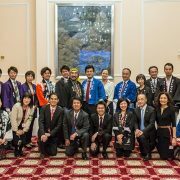 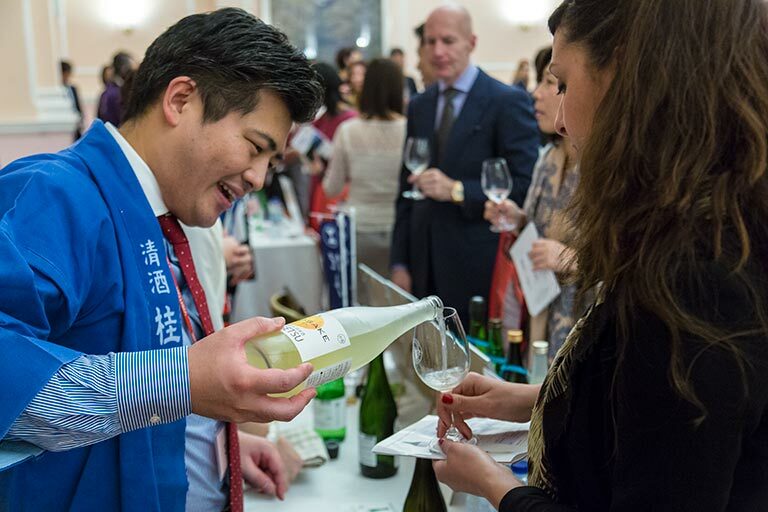 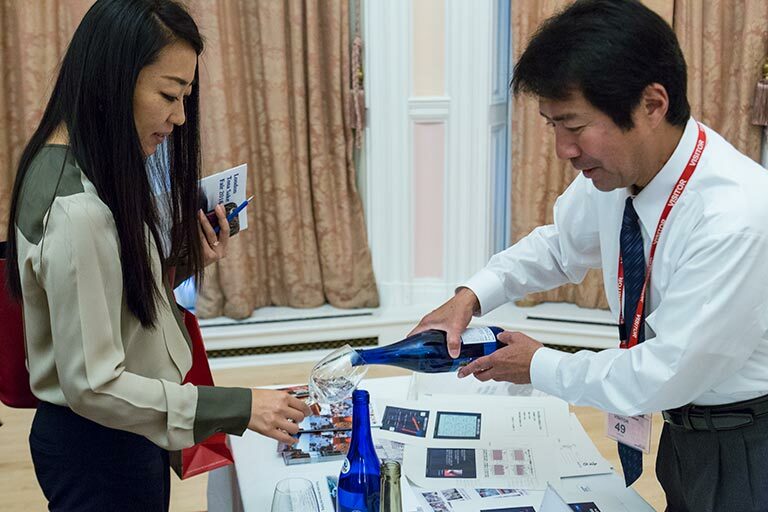 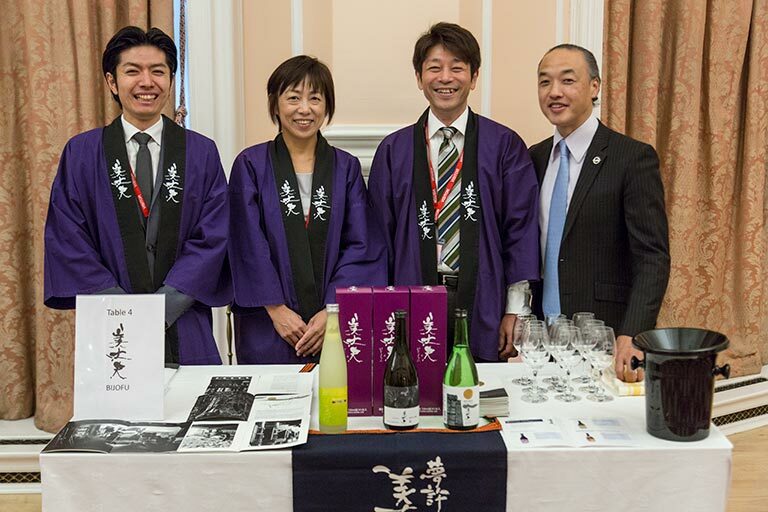 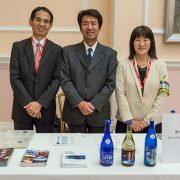 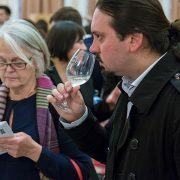 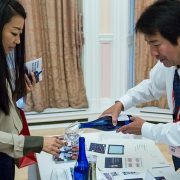 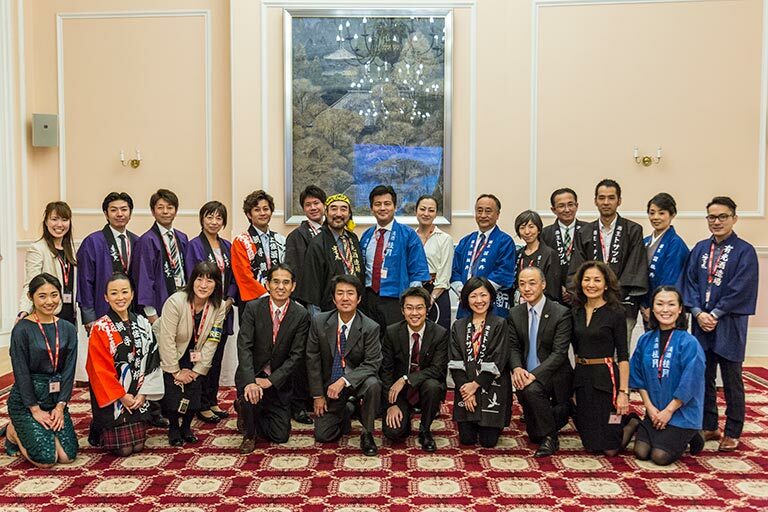 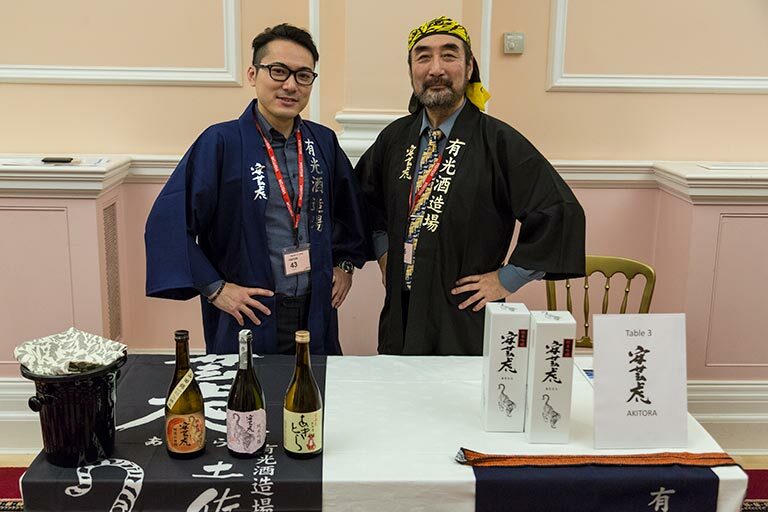 Following a successful first expedition to London last year, the Tosa sake delegation wowed UK trade and sake lovers again with a selection of nihonshu from the “Land of Sake”. 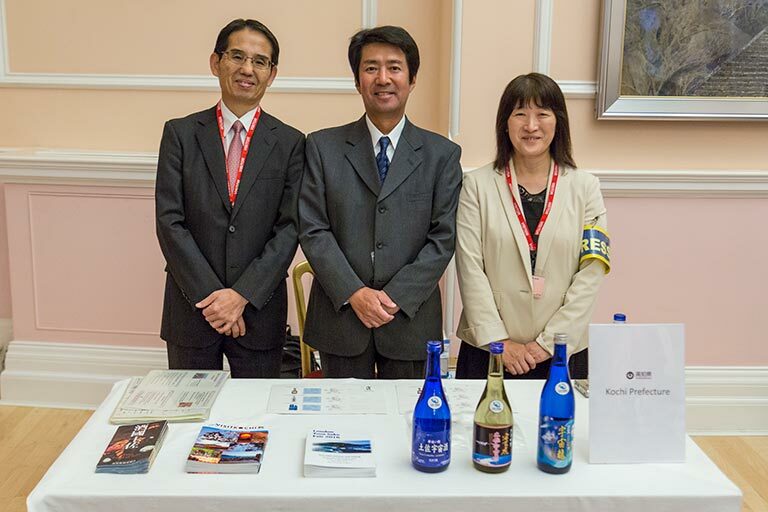 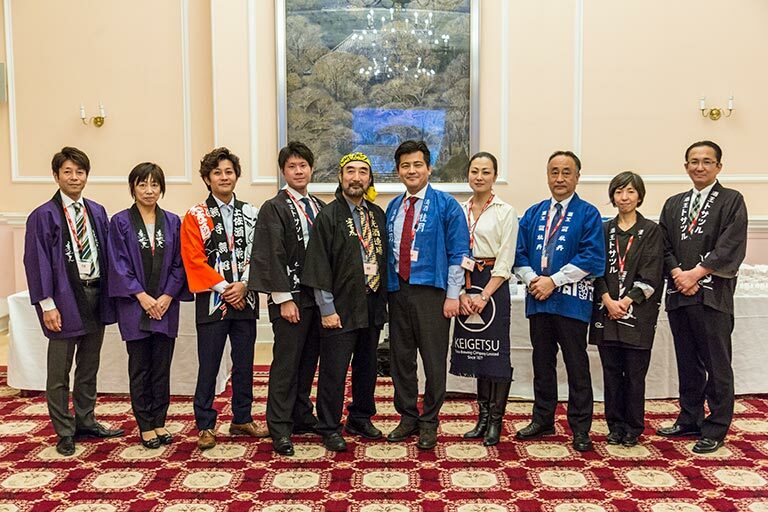 Six sake makers lead by Mr Akihiko Takemura from Tsukasabotan and much respected Father of Kochi Yeast, Dr Haruhiko Uehigashi attended a three-day Tosa Sake Fair in London. 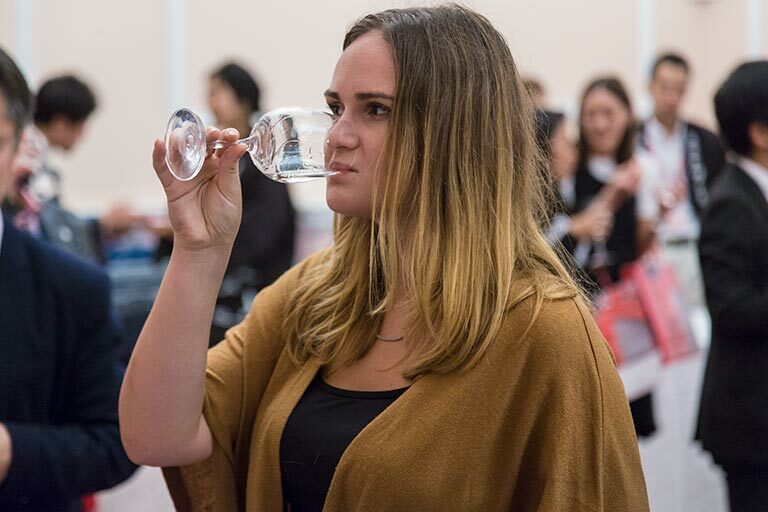 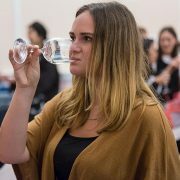 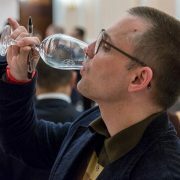 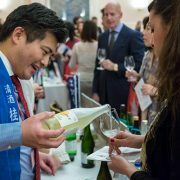 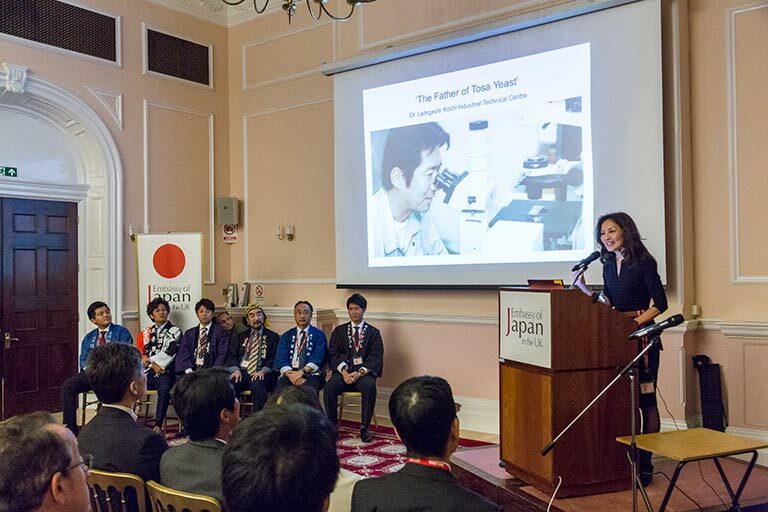 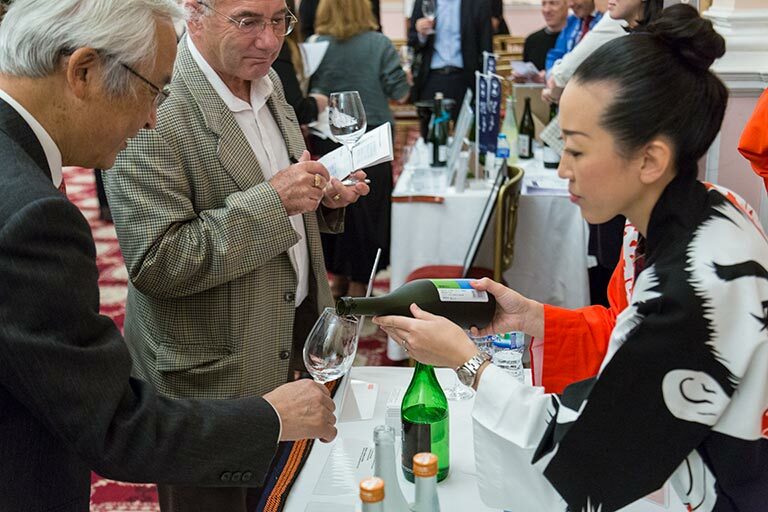 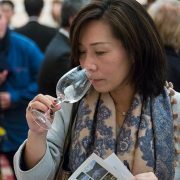 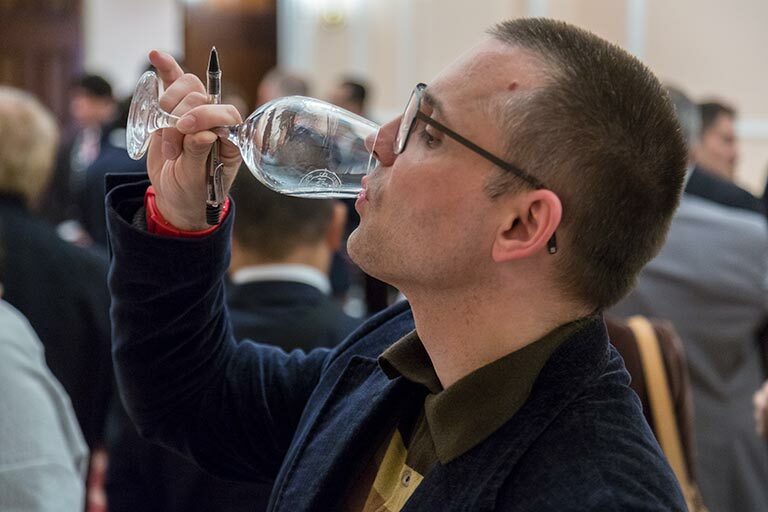 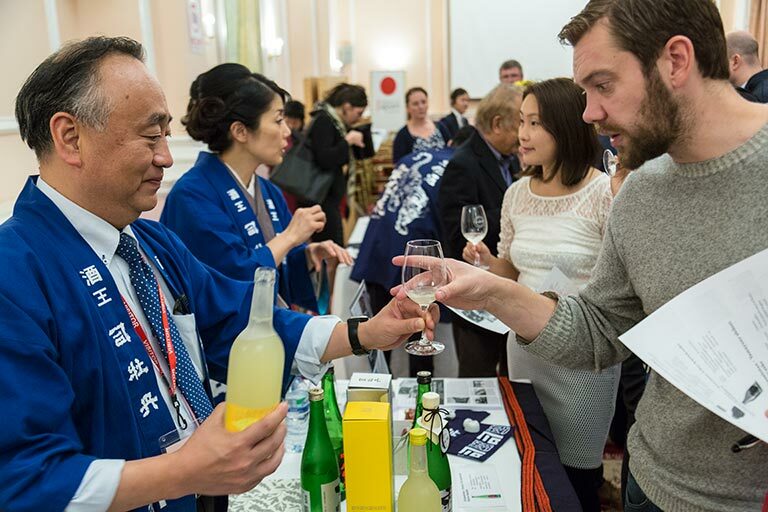 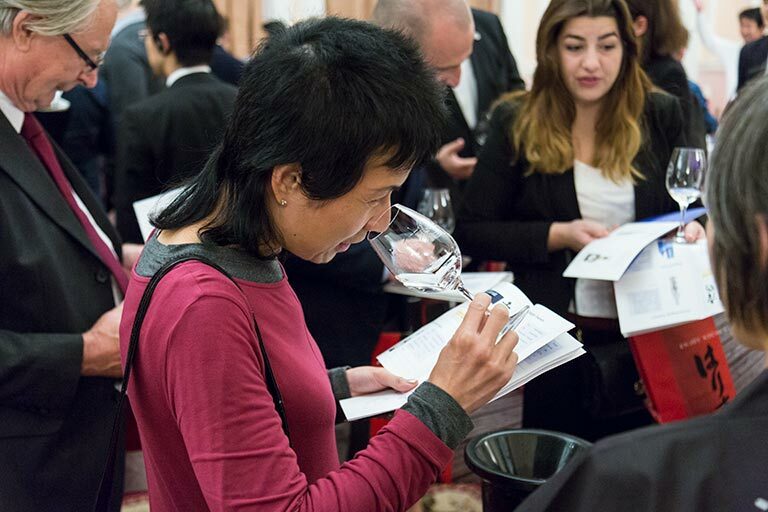 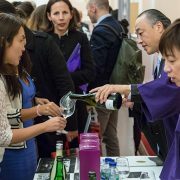 On the 10th October, the Embassy of Japan hosted the Tosa sake Seminar and Tasting for trade and press – below we share some of the most impressionable moments of the day. 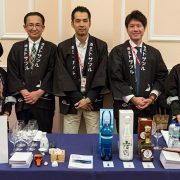 “Tenkuro” in Tosa dialect means to “eat the sky”. 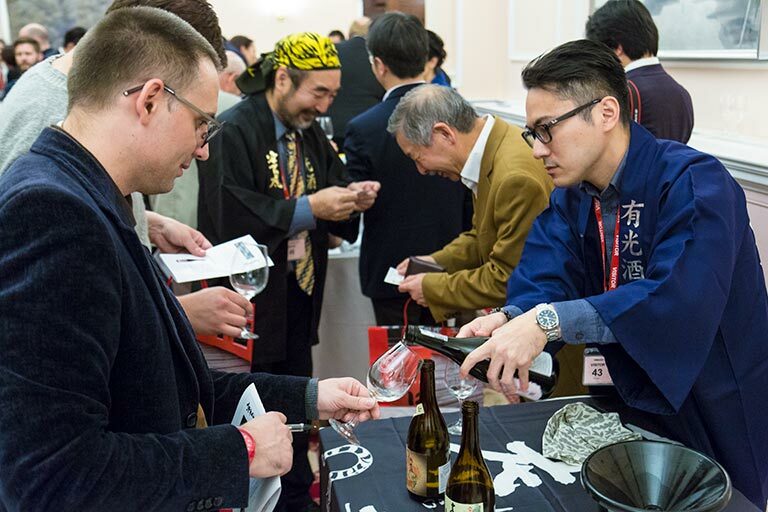 Although a metaphor for describing something too incredible to be true, the brewers of Kochi made it possible to literally “eat the sky” through their innovation of Tosa Space Sake. 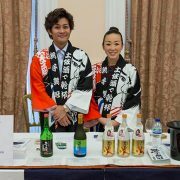 This almost myth like brew was first made in 2006 from Kochi rice that had flown into space, together with Kochi yeast that had been cultivated aboard the International Space Station. 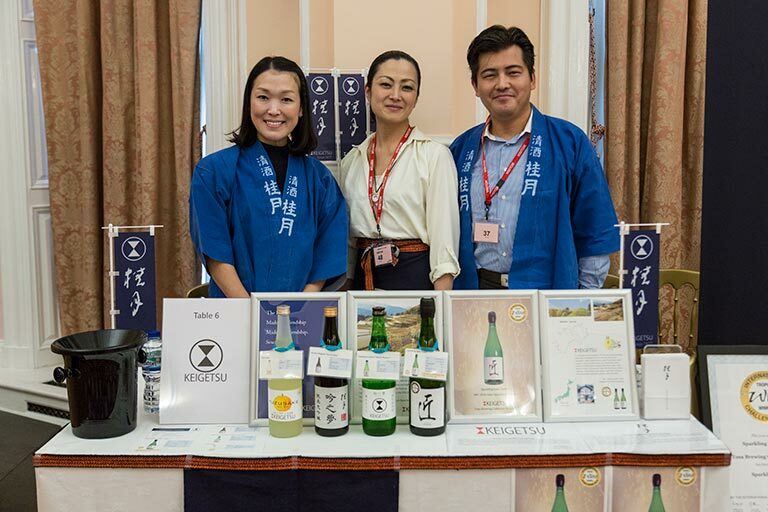 Since Kochi prefecture is also Japan’s geographical Southern limit for sake-making, Tosa Space Sake truly represents sake from the final frontier. 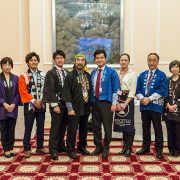 That the Kochi brewers were able to achieve a dream so literally and metaphorically “tenkuro” speaks to the incredible spirit and enterprising nature of the brewers – and poets – of Kochi prefecture. 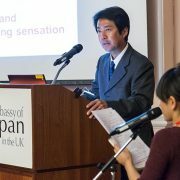 In fact, it was a poet who first recorded the region’s love for sake in Tosa Nikki (936AD), the Tosa Diary. 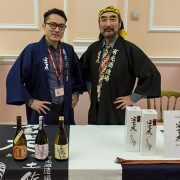 The passion for drinking and drinking games is still alive and strong today, perhaps because the “Tanrei Karakuchi” (light and dry) nature of Tosa sake lends itself particularly well to drinking copiously. 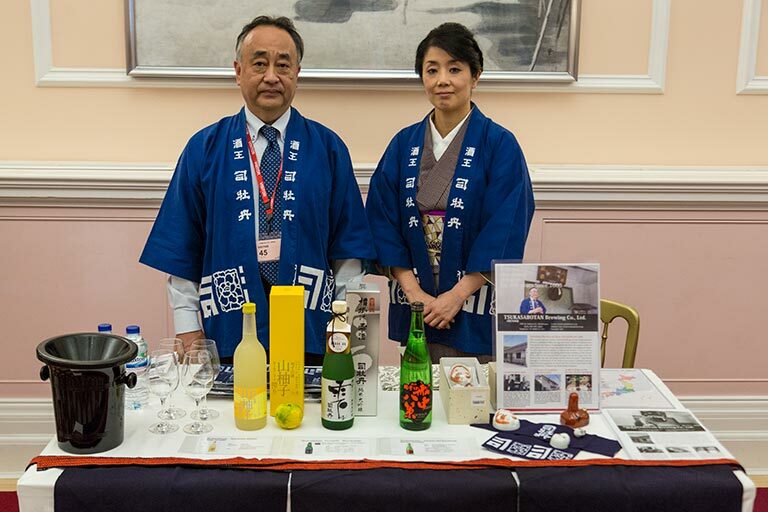 But as the president Akihiko Takemura said in his opening speech at the embassy, “you are not a drunkard if you are simply following traditions”. 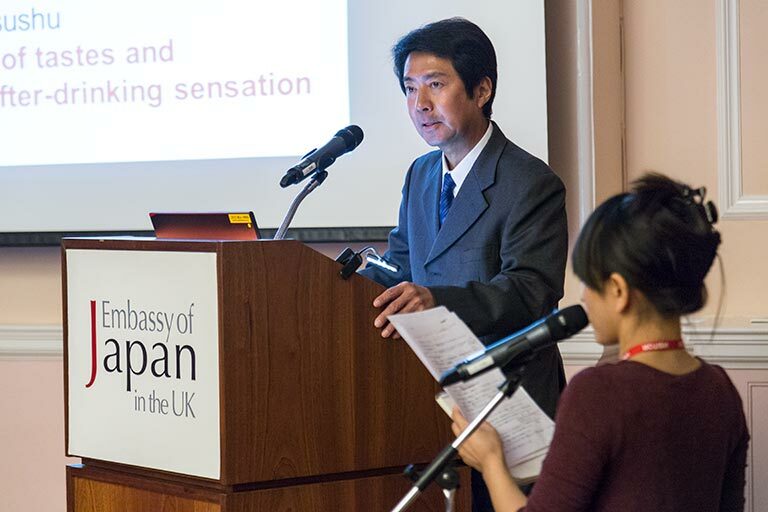 Takemura san followed this memorable comment with a poignant rendition of the traditional Yosakoi bushi song. 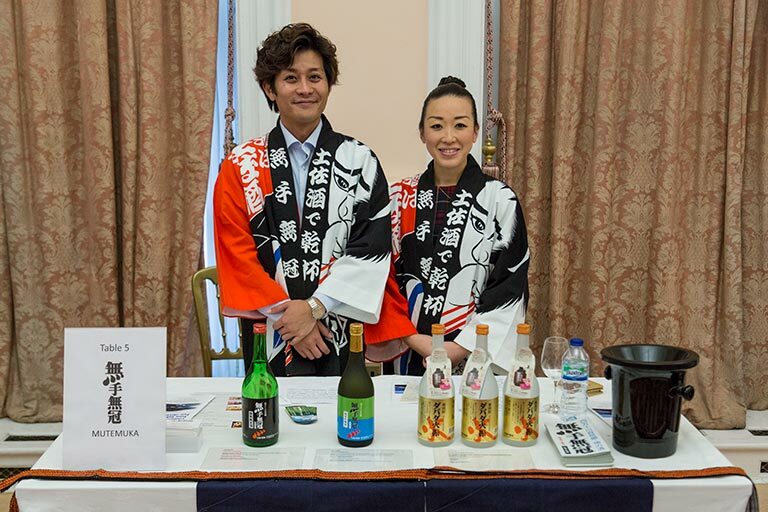 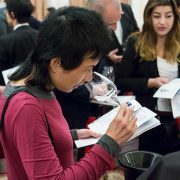 With its notes still resonating in the hall of the Japanese embassy, the second ever Tosa Sake Fair commenced. 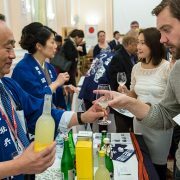 Following a hugely successful inaugural expedition in 2015, six breweries had returned to continue spreading the word regarding Tosa’s unique culture and distinctive sake. 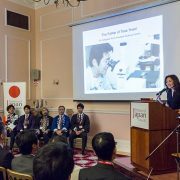 They were joined by The Father of Kochi Yeast, Dr Haruhiko Uehigashi. 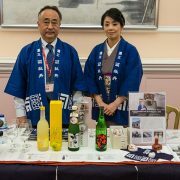 As Dr Uehigashi explained the distinctive characteristics of Kochi sake and the projects underway to further improve it, he passed around aroma samples of Kochi yeast. 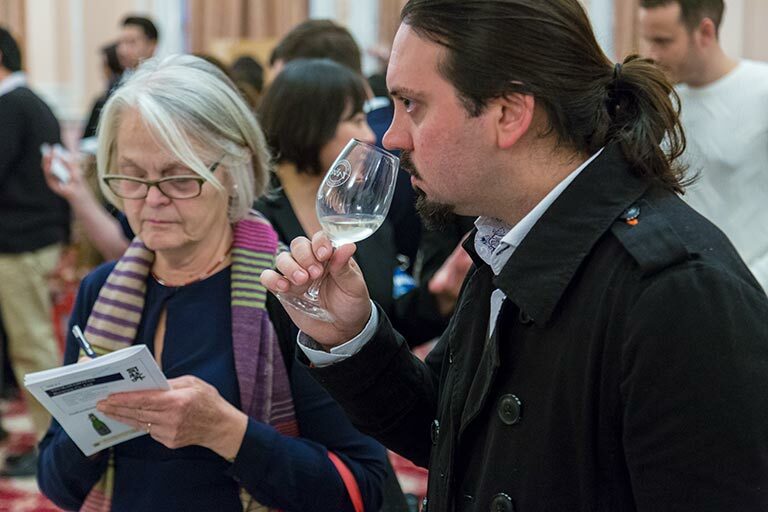 These amazed the audience with the fidelity and strength of the banana and apple notes. 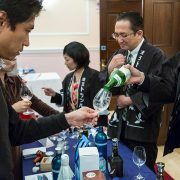 The seminar was followed by a tasting of twenty-two different Tosa Sakes, including Tosa Space Sake. 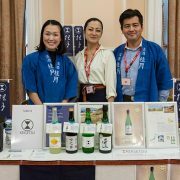 While “Tanrei Karakuchi” represented a uniting thread, each brewery had introduced innovative products to broaden their market appeal. 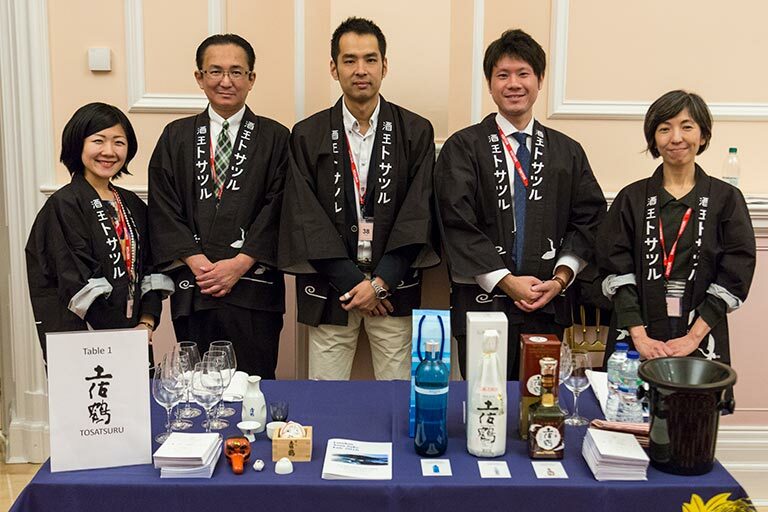 This included Deep Sea Water sake from Tosatsuru, a sweeter feminine sake from Akitora, a sparkling yuzushu from Bijofu, an IWC Sake Trophy winning sparkling sake from Keigetsu, Shochu from Mutemuka and yuzushu from Tsukasabotan. 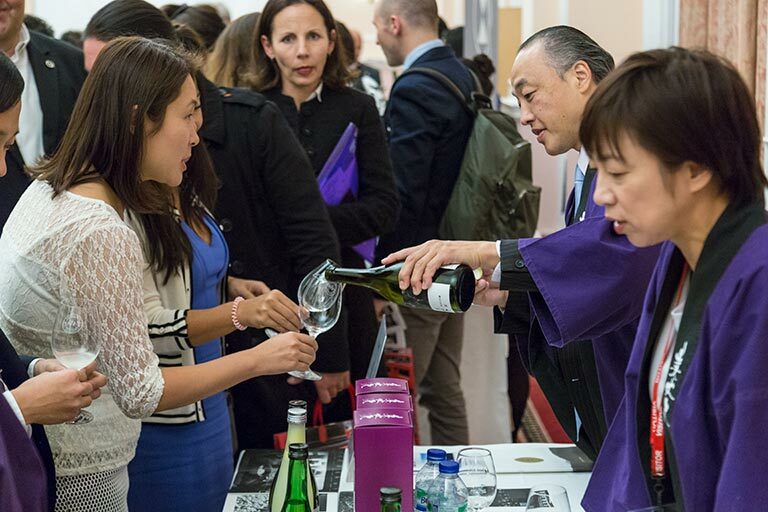 We walked away without a doubt as to the quality of Tosa sake, but above all with the understanding that Tosa sake is more than just a delicious sip to share. 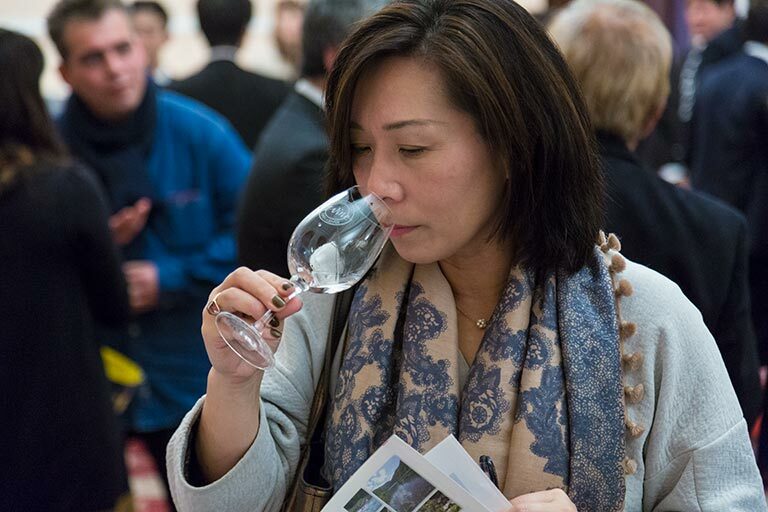 It is the output of dedicated labour, skill, innovation and friendship. 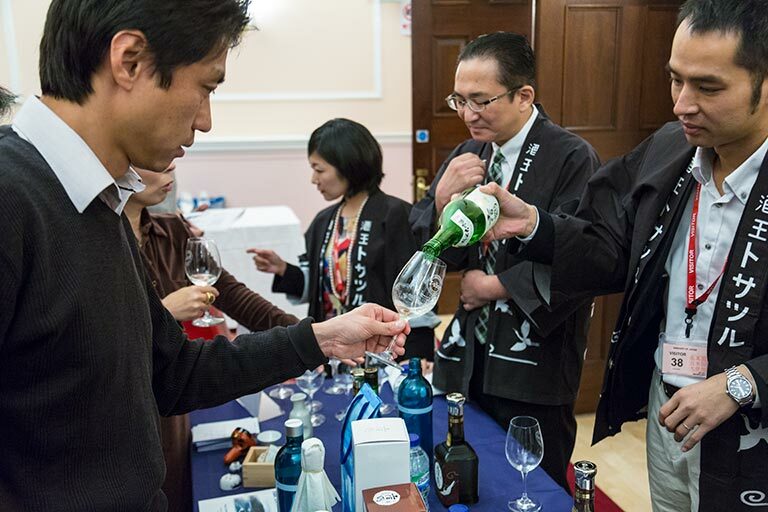 Truly memorable sake, for life’s most memorable moments.